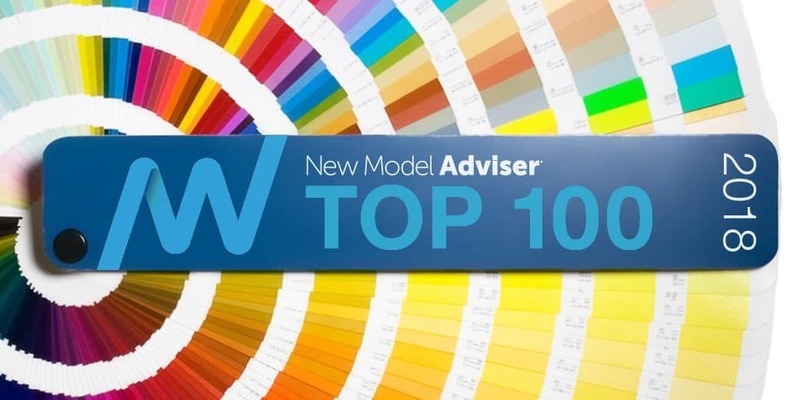 We are delighted to again be included in the New Model Advisor top 100 UK Advisory Firms and the only firm included from the West Midlands. New Model Adviser is a Citywire publication, and the methodology used for compiling the list considered qualifications among staff, commitment to the advice profession, together with, this year, adding more emphasis on efforts to develop and share best practice and evidence of a clear strategy to grow the business. To be included in this list of high calibre top 100 UK firms is a real honour. It is a testament to team’s dedication and hard work. However, things will only get better as we continue to look at our business and plan further proposition and technological improvements into 2019 that will further enhance client value and experience. A personal thank you to staff and clients for their continued support in making this real achievement possible.